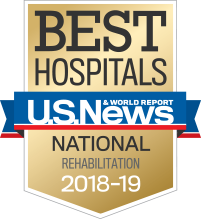 More than 60 years ago, we took the lead in making the science and care of rehabilitation a recognized medical specialty. We invite you to learn more about what this care looks like, both in physical building and clinical practice. Our research breakthroughs are often featured in prestigious publications such as The New England Journal of Medicine, JAMA, and National Geographic. From the striking exterior to the private patient rooms, everything in Shirley Ryan AbilityLab has been designed with your healing in mind. All private patient rooms, garden spaces, robust dining options and more wait for each patient and their loved ones. Learn more about our visiting hours & policies as well as transportation options, parking costs and other services for both our patients and their family members. Shirley Ryan AbilityLab is dedicated to providing the best patient outcomes through the highest-quality clinical care, translational research, scientific discovery and education. Innovation Centers define our physical care units - patient rooms, common areas, nursing & specialists. They are your inpatient home; designed to ensure a focused, cutting-edge care experience. The Labs are dynamic in design and reflect a specialization in staff - doctors, researchers and therapists all share the space. They also feature the best technology and tools for effective treatment & recovery. Number 1 Every Year Since 1991. There's always a new story, finding or outcome to report at the Shirley Ryan AbilityLab! Follow us on Twitter so you can stay up-to-date. 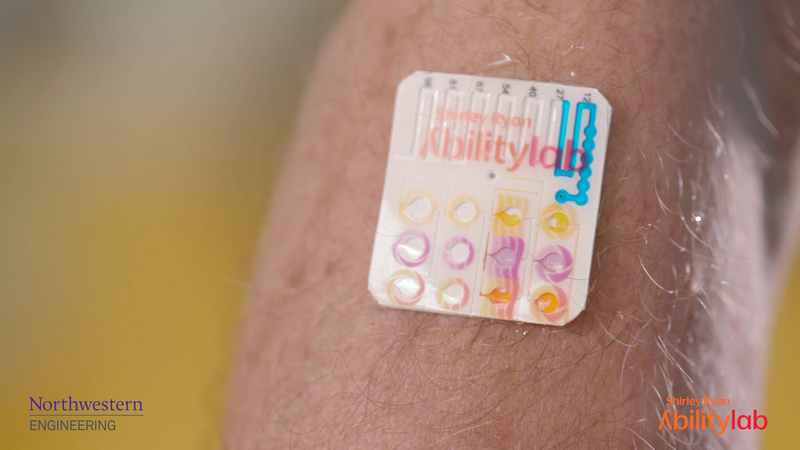 Why the Shirley Ryan AbilityLab? Our new research hospital serves our patients in ways that are unprecedented in medicine. Our stroke patients travel 6 times farther in a one-hour therapy session compared to Skilled Nursing Facilities.